Innosilicon, one of the lead ASIC manufacturers for most of the modern popular cryptos announced few days a go, January 25, that they are working on their first ASIC for GRIN. According to the manufacturer, the new ASIC will be launched early summer this year. Innosilicon is a China-based giant that is known for being one of the most important Bitmain competitors. The company is one of those who take part in the chip dice reduction race in ASICs and we could speculate that the new GRIN ASICs will be based on the newest (10nm or even 7nm) technology. GRIN is a cryptocurrency that solves some of the main Bitcoin scalability and anonymity issues. Based on the innovative MimbleWimble protocol, GRIN is an open-source, community developed and funded project. 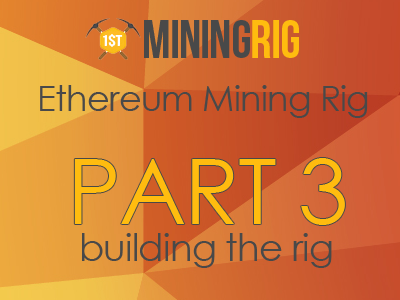 While minable by GPUs, GRIN developers clearly said from the beginning that the coin is aimed to be mined with ASICs and that GPU mining is only allowed in the beginning. For now, only 10% of the blocks are being generated by Cuckatoo31+, which is the ASIC-friendly algo. In the span of the next two years, that percentage will slowly increase to 100%, making GRIN an ASIC-only coin. AMD New 7nm Graphic Cards – Next Top-End Miners?